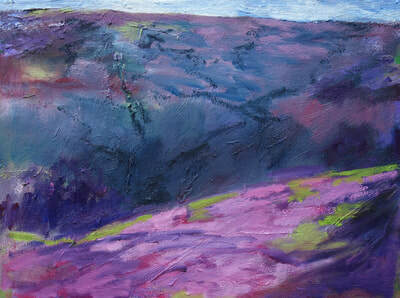 Susan McCall is an artist who lives and works in the Peak District of Derbyshire, UK. 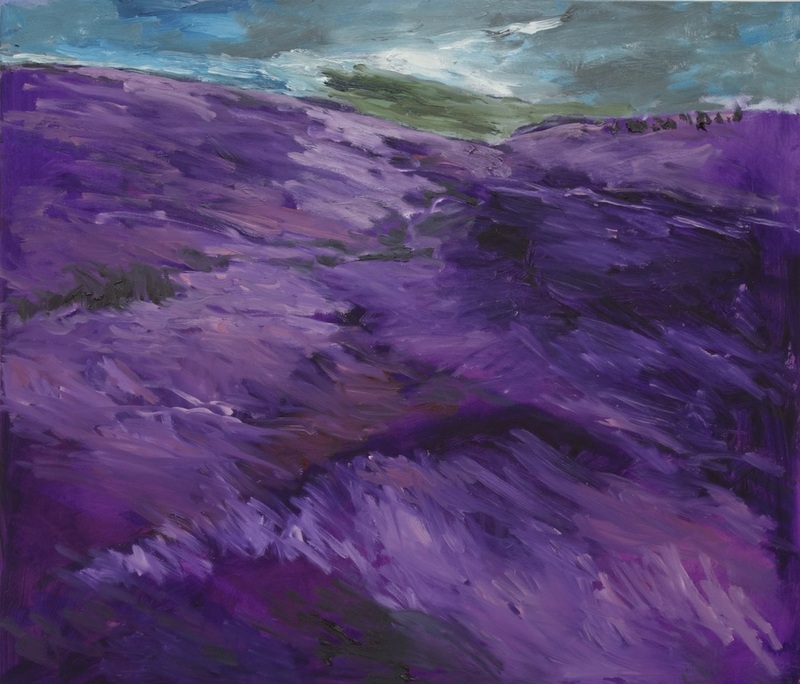 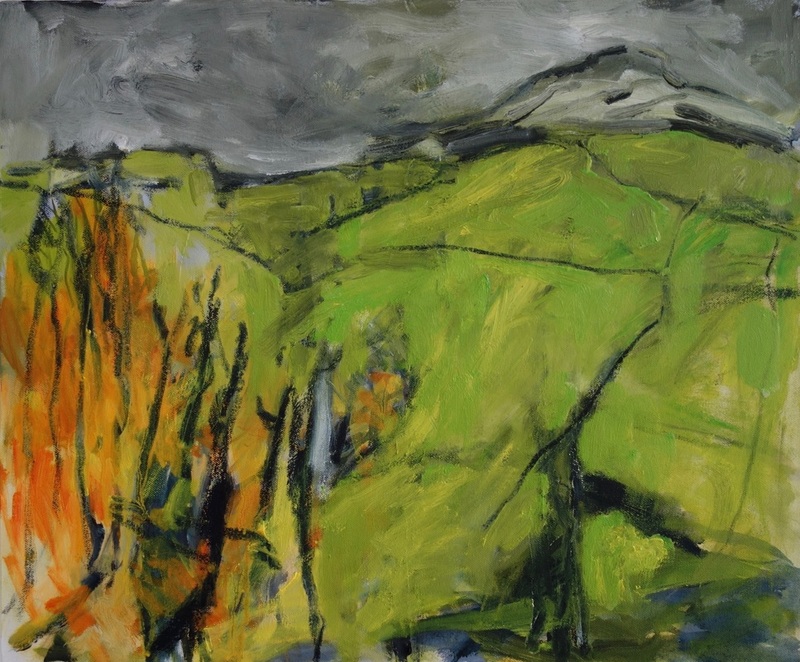 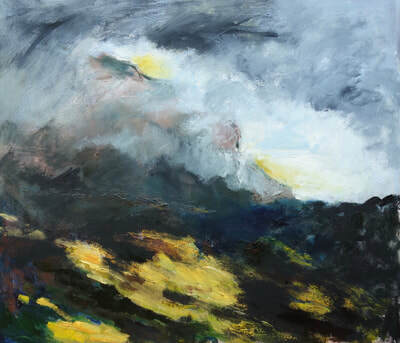 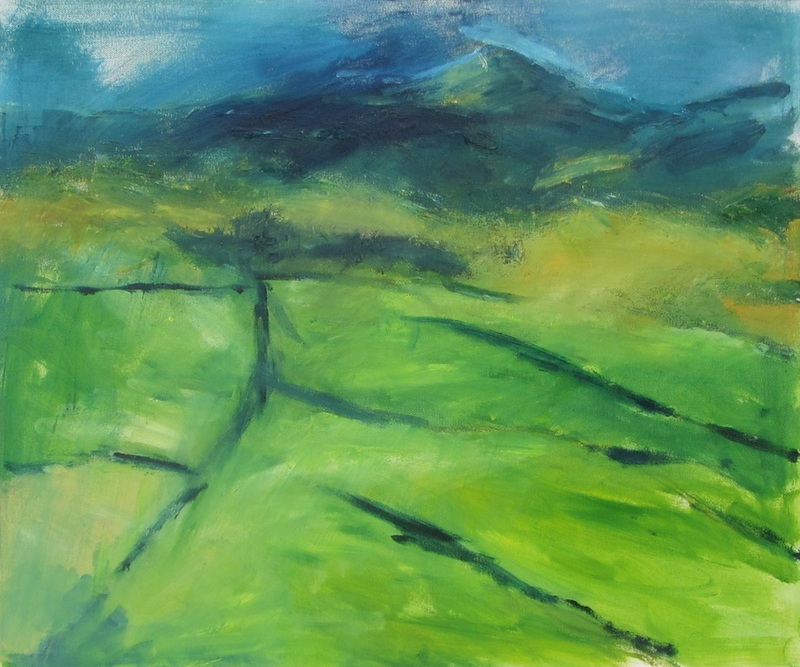 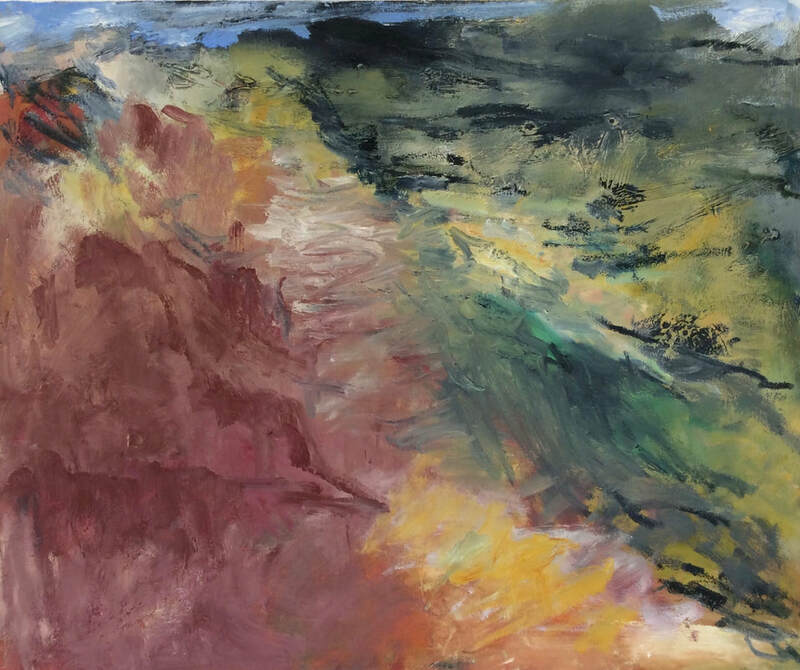 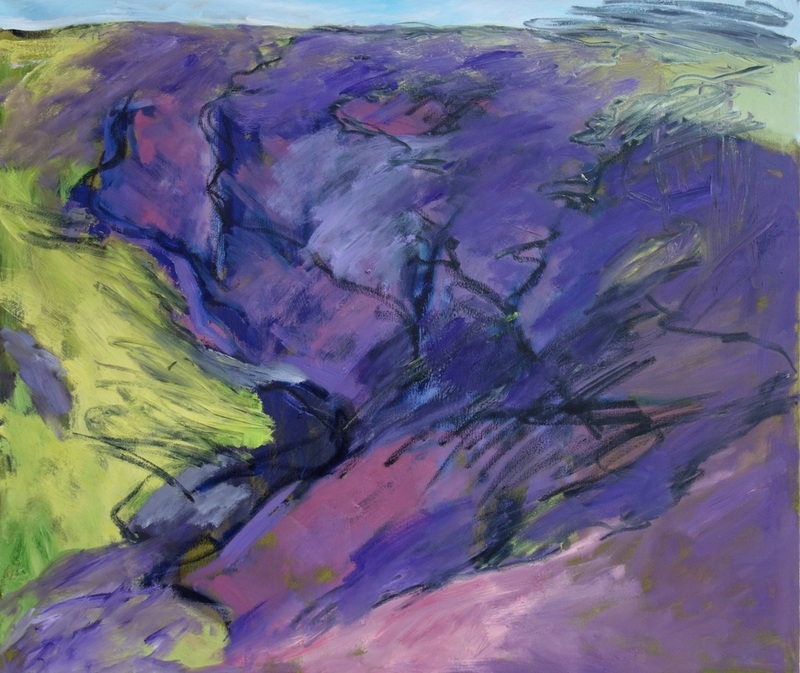 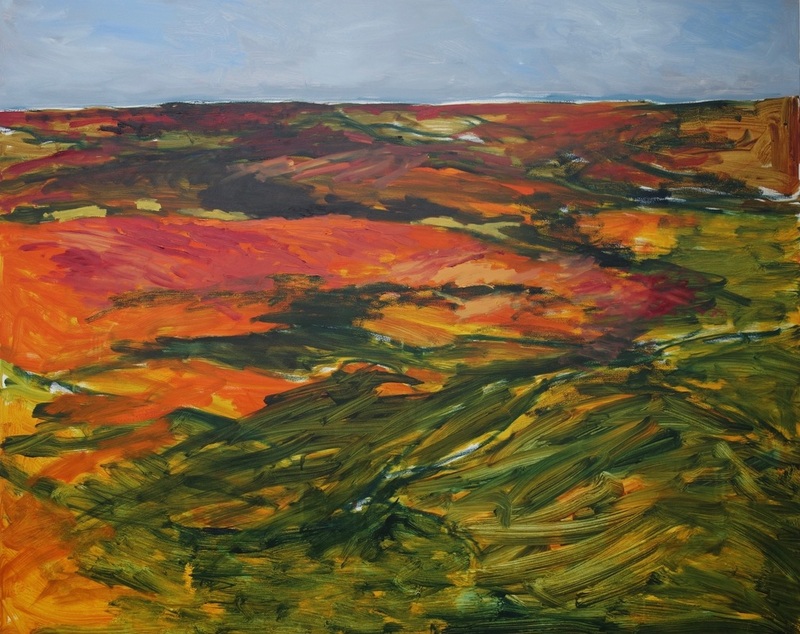 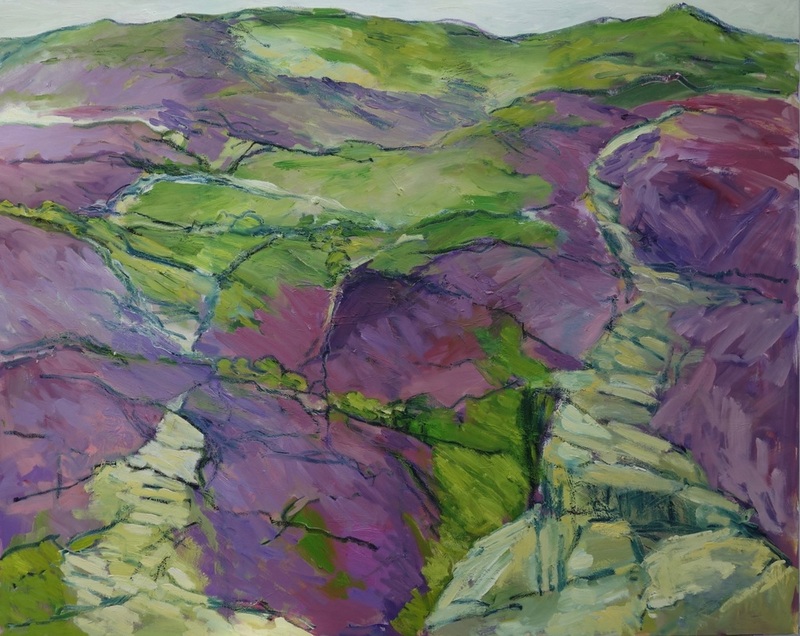 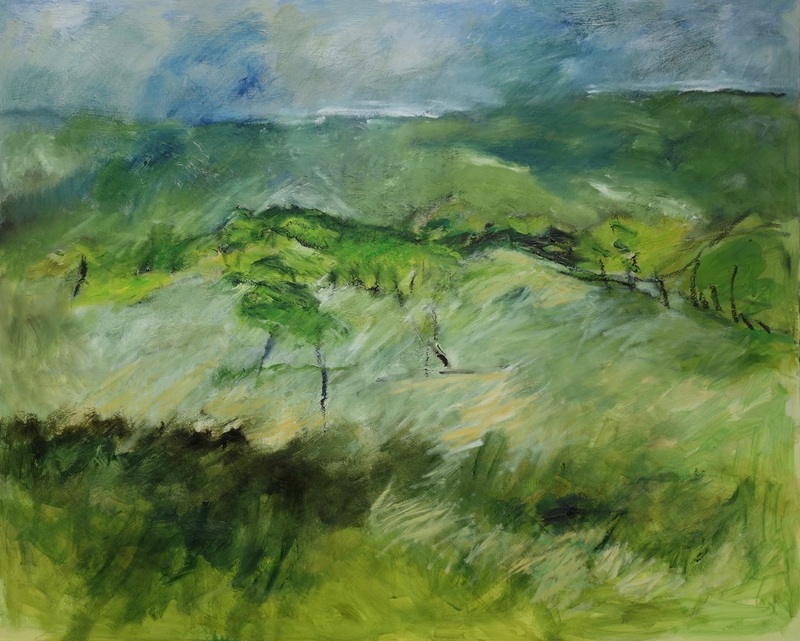 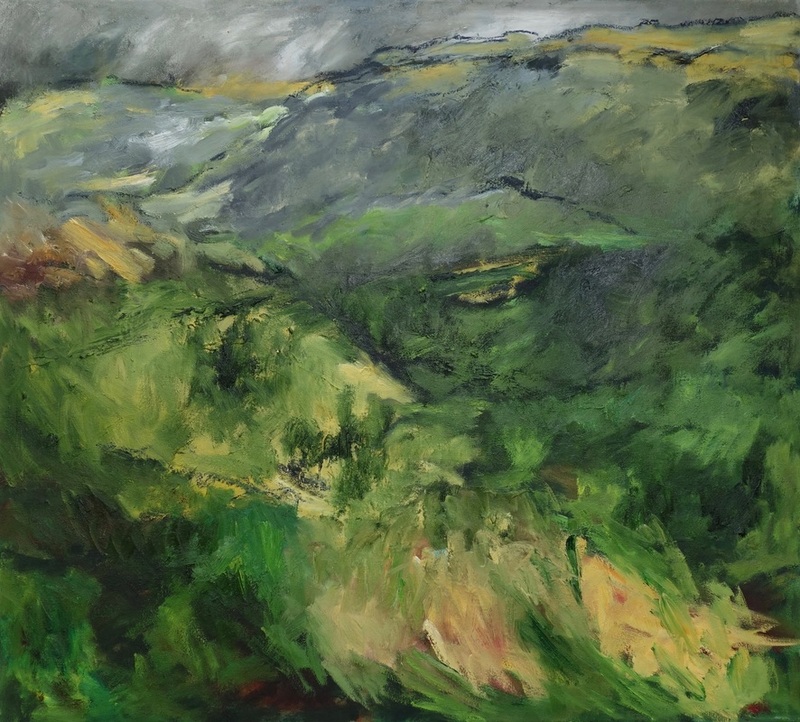 She exhibits regularly with Hayfield Artists and Derbyshire Open Arts as well as with Jack Sevens Gallery, Macclesfield, and has work in the National Collection and corporate offices as well as in private collections both nationally and internationally. 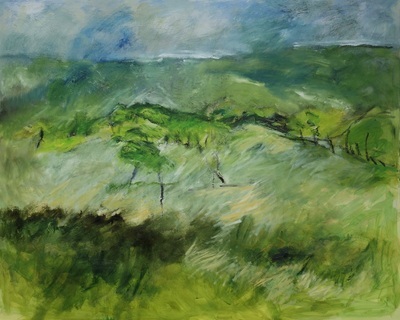 Susan makes drawings in sketchbooks and iPad whilst walking or travelling and these form the basis for her paintings. 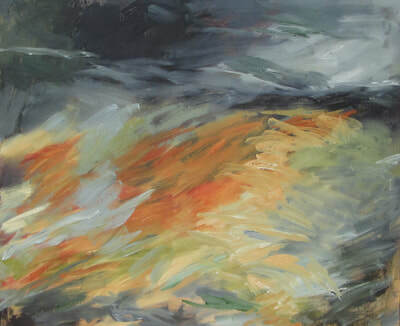 The strong, vibrant and dynamic oil paintings develop the moment of seeing and create a response to that experience in visual terms. 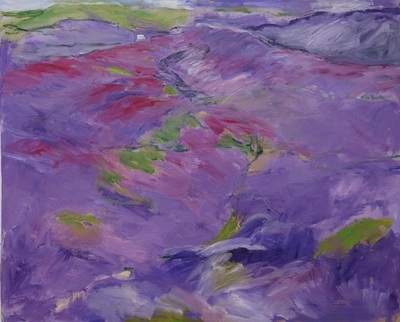 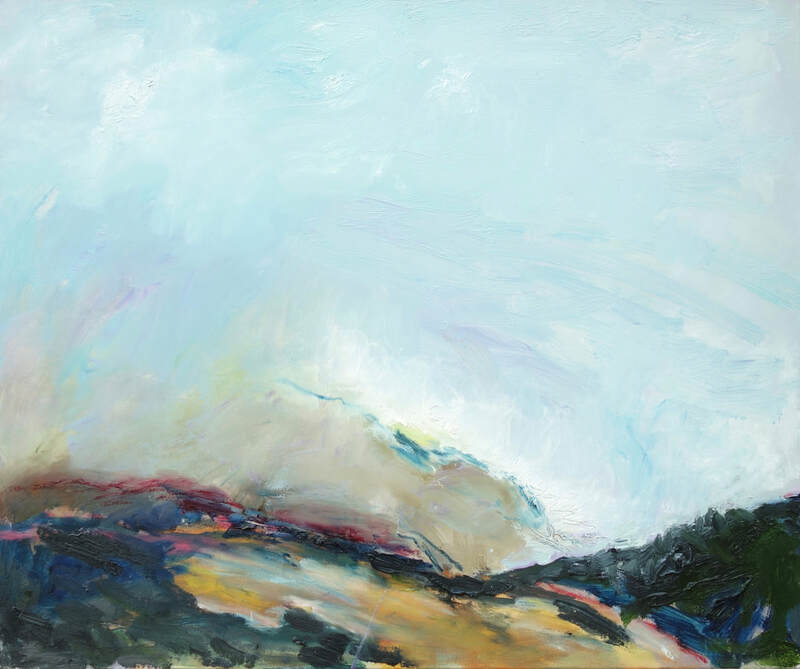 They reflect and explore her interest in the natural elements of light and space, colour and texture in the landscape.